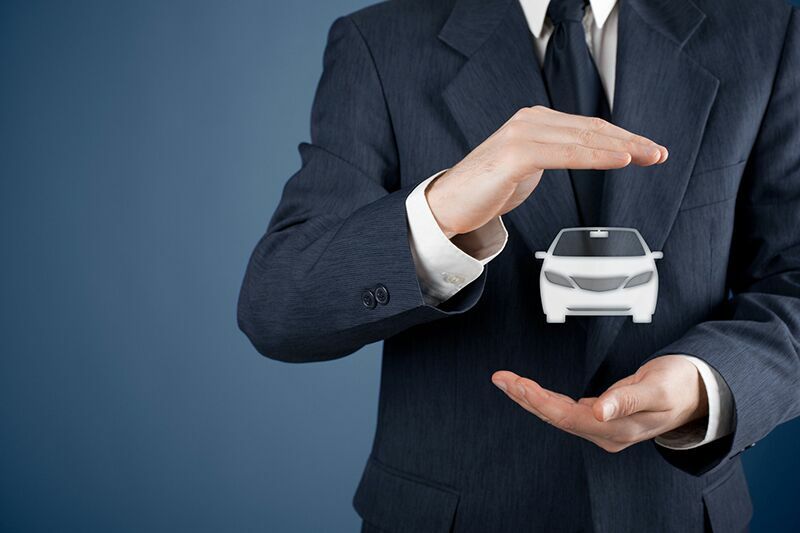 Does your auto insurance offer enough protection? Learn about these common coverage gaps and make sure you have the protection you need. If you own a car, every state requires you to have some level of auto insurance. However, these insurance minimums aren’t enough to adequately protect you and can leave you vulnerable. Learn about these common coverage gaps and make sure you have the right auto insurance for your needs. If you are in an accident and are unable to drive your vehicle, you might have to rely on a rental car or other transportation service (bus, taxi, etc.). However, many auto insurance policies don’t provide coverage for these expenses. If your policy doesn’t cover transportation expenses, that taxi fare might be coming straight from your pocket. Most auto insurance policies provide coverage for you and the family members who live with you. So, if you have a child who is going off to college, your auto policy might not cover them. Your policy might cover a student living in a college dorm; however, your policy might exclude your child if they are living in an off-campus apartment. Check with your insurance provider to make sure that your college student has protection while they’re away. Do you own a luxury car? If you do, then damages to your luxury or specialty vehicle might not be repaired using original manufacturer equipment. While your insurance policy will cover damages, coverage might not include new, manufacturer specific parts. For example, if your brand-new BMW needs repairs, then broken equipment might be replaced using non-BMW, or refurbished BMW parts. Standard auto insurance policies may not cover flood damage to your vehicle. This means that the financial costs of any flood damages will fall on your shoulders. If you live in a high flood risk area, then talk to your insurance provider and make sure that your car has coverage for flooding. Mind these common gaps in auto insurance policies, and make sure you have the protection you need. To find the right auto insurance for you, contact the professionals at Udell Family Insurance and get started today.